The human rights crisis at Standing Rock has sparked a groundswell of support within the faith community. 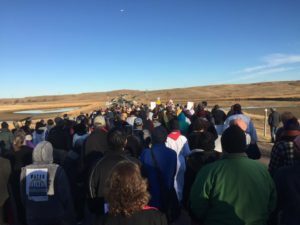 In December, hundreds of clergy traveled to Standing Rock in response to Episcopal priest John Floberg’s call to action. 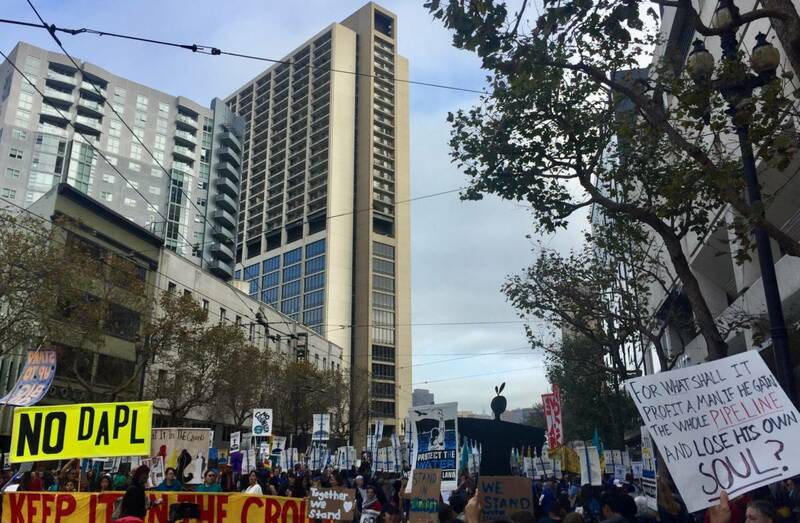 Now, Paul and Annie Rockwell of the Alameda Interfaith Climate Action Network are circulating an essay, titled A Religious Response to Standing Rock, warning communities of faith that the struggle is not over. Energy Transfer Partners is fully planning to continue construction of the pipeline because they expect the Trump administration and the new Governor of North Dakota will “take a hard ‘send-in-the cavalry’ approach.” The essay calls on people of faith to urge banks to defund the Dakota Access Pipeline. Defunding the pipeline is the only way to ensure that it will not endanger sacred land and water. Aside from circulating the essay, here are three concrete ways that communities of faith can put pressure on banks to do the right thing. 1) Regular, visible prayers for Standing Rock. In addition to offering these prayers in the midst of religious services, perhaps they may be offered in front of or in banks. 3. People and communities of faith may deliver this letter (adapted from A Religious Response to Standing Rock and updated January 27, 2017) to their banks. The letter states compelling reasons that banks should stop funding DAPL, as well as actions we are willing to take if they fail to do so. Simply download the letter, enter the recipients’ specifics (highlighted in red), print, sign, and deliver. 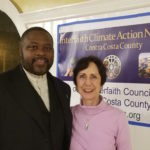 Maximize your impact by taking a picture with the letter and tweeting it to us at @interfaithpower, sharing on our Facebook page, or emailing us at info@interfaithpower.org. We are protectors. We are peaceful and prayerful. We are non-violent. We respect the locals. We do not carry weapons. There is a human rights issue here. They are destroying sacred sites on sacred land. It is essential to show special care for indigenous communities and their cultural traditions. For them, land is not a commodity, but rather a gift from God. ‘Water is a gift from the creator, respect it, protect it.’ I was deeply moved by these words printed on a sign at Standing Rock…In the Episcopal Church, when we baptize a new follower of Jesus Christ, we pray, ‘We thank you, Almighty God, for the gift of water.’ The people of Standing Rock Sioux Reservation are calling us now to stand with Native peoples, not only for their sakes, but for the sake of God’s creation, the entire human family, and for children and generations of children yet unborn. 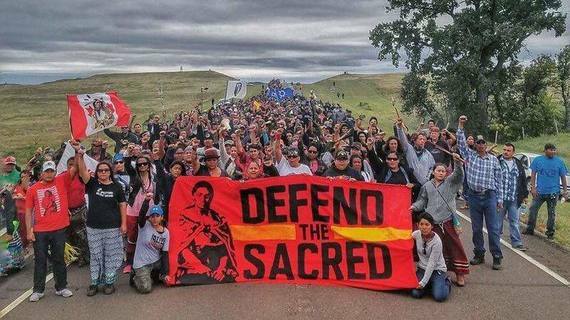 Click here to read A Religious Response to Standing Rock. 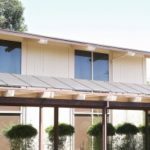 Thank you to Methodist seminarian and volunteer Rosina Pohlmann for contributing to the development and content of this page.